The 1KVA Inverter 200AH batteries all in one inverter package include the basics that you'll need to get uninterrupted power supply. In this table, we've listed all the items that you may want to power with the package. Each of these Inverter packages is designed to provide you with the main components you will need to enjoy uninterrupted power supply ! Our complete inverter packages include the basics that you'll need for your power backup installation. 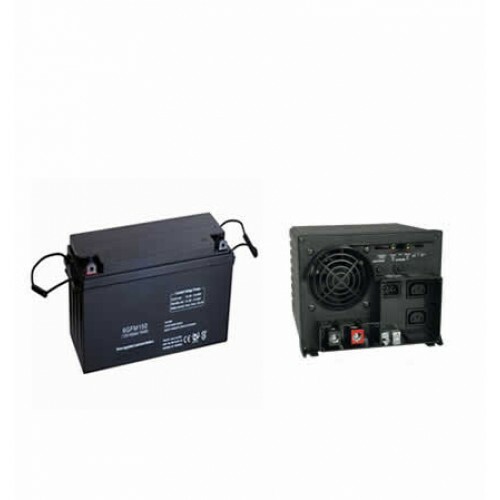 The package include one 200AH batteries and a 1KVA Inverter, we've listed a all the items that you may want to power with the package. If you are interested in this package you can call us on +2347063420066 for support. If you have been searching for the best 500 W solar panel for sale in Nigeria? Then this combined 50..